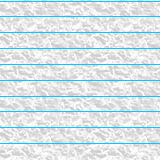 Well, we have reached over 10 users and like I promised, I have added a chat box! 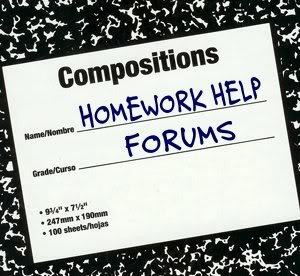 It's located at the bottom of the homepage of Homework Help Forums. Just click log in and start chatting! Location : I am undetectable. And also, do not troll/flame in the Chatbox, because as quick as it has been added, it can also be taken away. Think of the chat box as a gift, don't have it taken away.